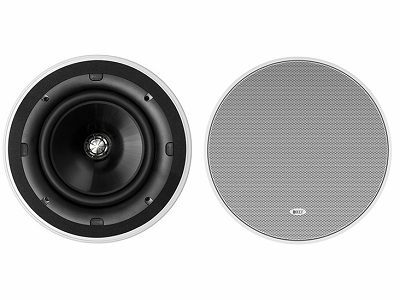 The popular Soundlight Series is yet another major innovation form KEF. 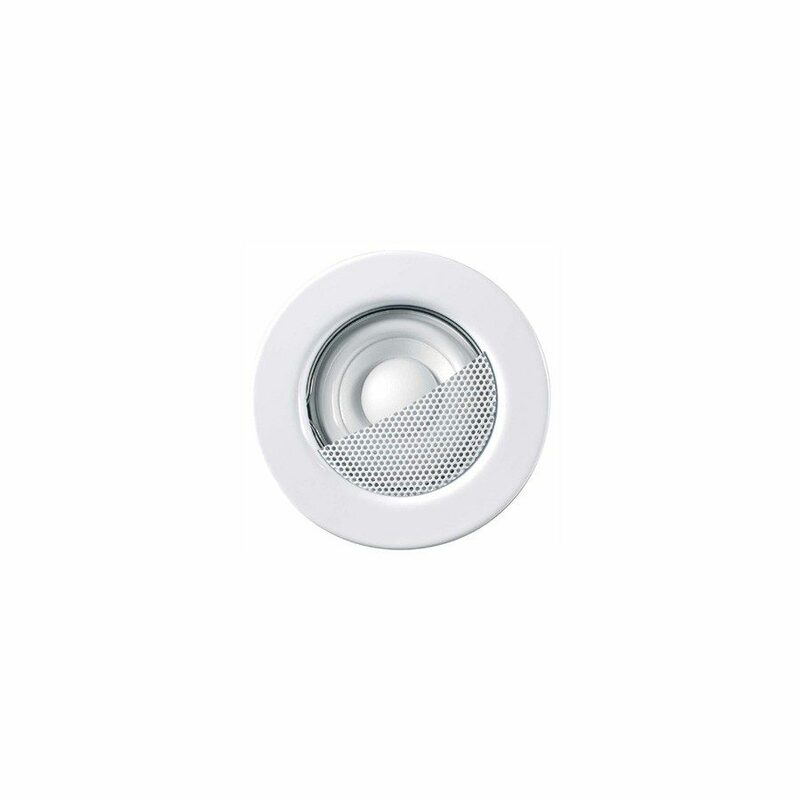 When installed, Soundlight speakers are so tiny that they blend in with halogen light fixtures yet will amaze you with their astonishing performance. Purpose-built for flush mounting into walls and ceilings, the Ci50R delivers KEF audio quality as unobtrusively as possible, and with KEF’s standard lighting style fitting, you’ll also find them amazingly easy and rapid to install. 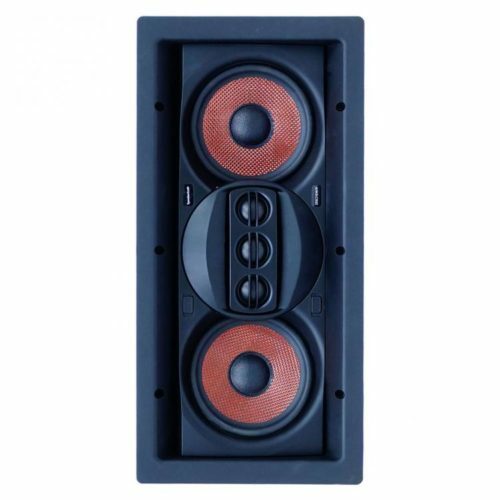 The Ci Series Ci50R comprises a 50mm full range speaker. 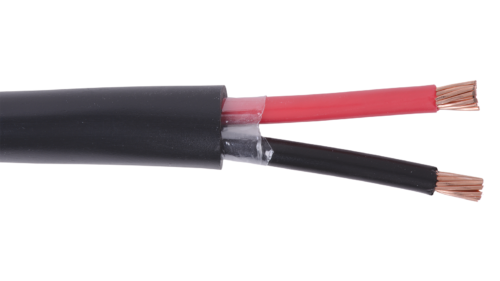 Performance should meet or exceed the following criteria: frequency response 1 metre on-axis with swept sinewave shall be 155Hz to 20kHz, system sensitivity shall be at least 82dB for 2.83V@1m. The driver impedance shall be 6 ohms.